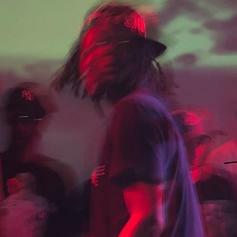 Lucki Delivers His Latest Single "Incoming"
Lucki comes through with his latest single "Incoming." 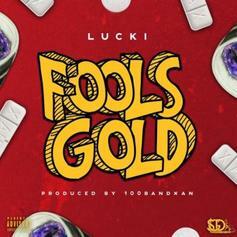 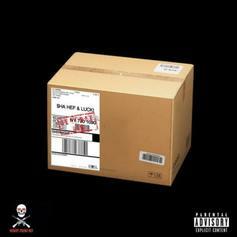 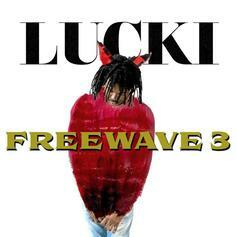 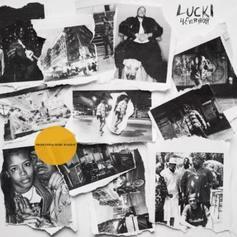 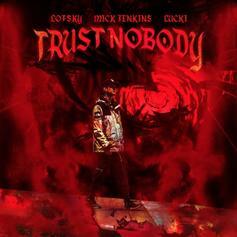 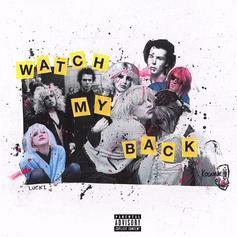 Lucki Comes Through With "My Type Freestyle"
Lucki and Plu2o Nash come through on "My Type Freestyle." 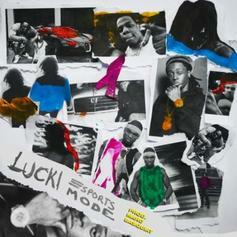 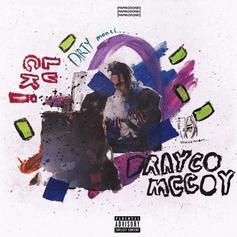 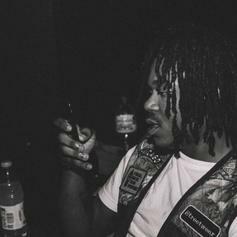 Indianapolis rapper Drayco Mccoy teams with Lucki on "Dirty Money." 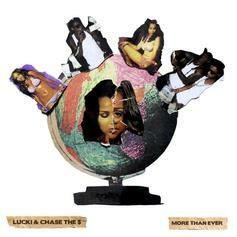 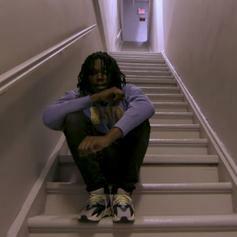 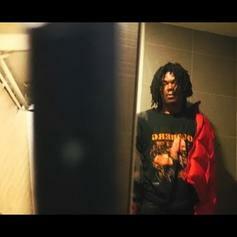 Lucki releases new track "Komfortable." 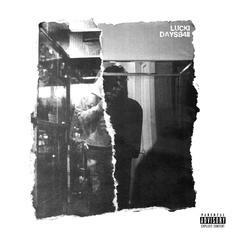 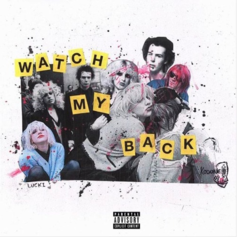 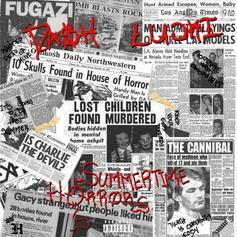 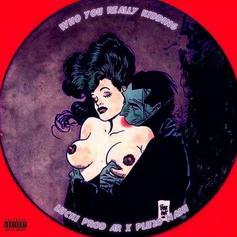 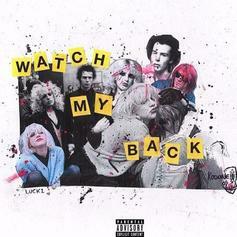 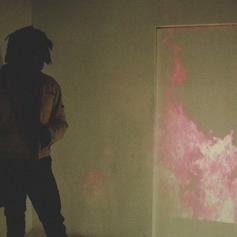 Lucki shares another short track in advance of his "Watch My Back" project. 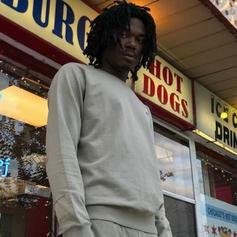 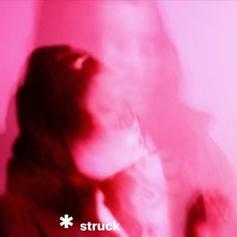 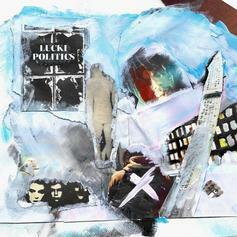 Lucki returns with a dreamy new track called "Options."